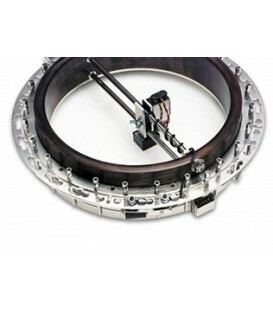 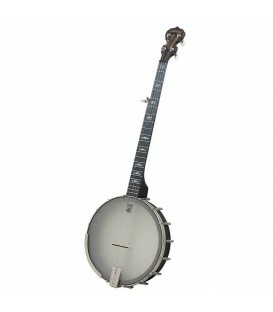 Features a rolled brass tone ring, mahogany rim and resonator and Ashton Bailey planetary tuners. 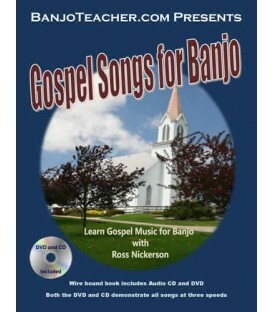 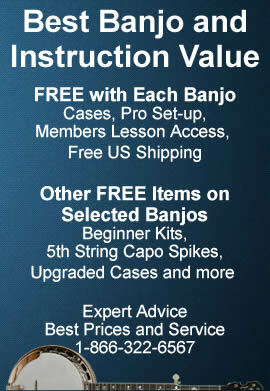 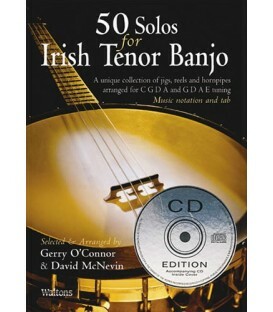 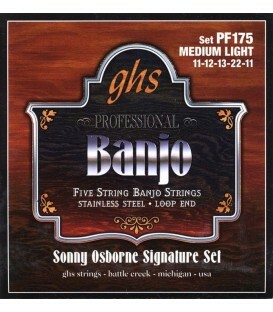 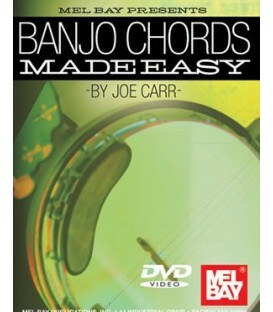 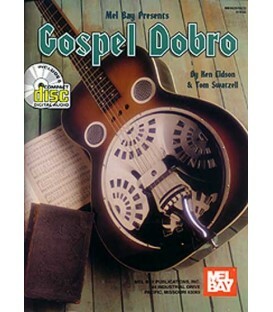 These Banjos are perfect for students just getting started! 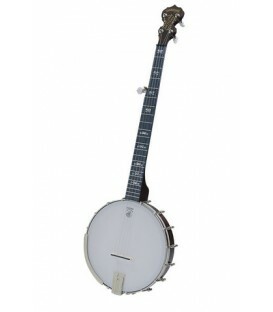 All Morgan Monroe Banjos arrive set up, tuned and ready to play. 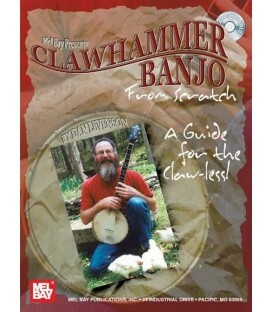 FREE US Shipping to the lower 48 states. 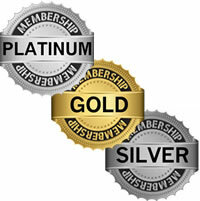 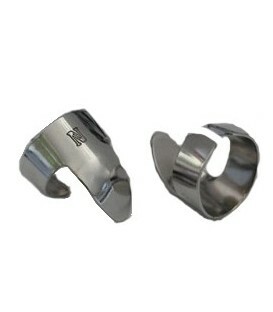 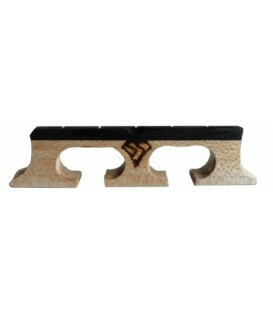 We offer a 30.00 shipping discount for Alaska, Hawaii and ALL International orders. 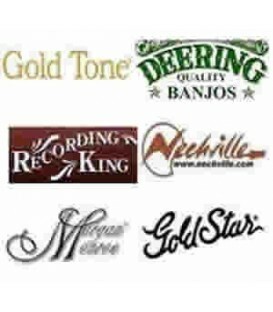 Email or call for international shipping quotes before ordering. 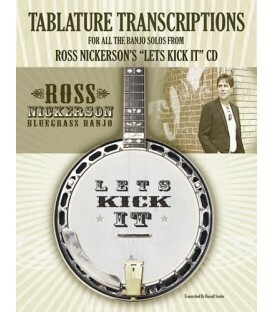 Hey Ross! 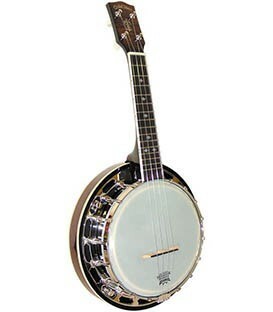 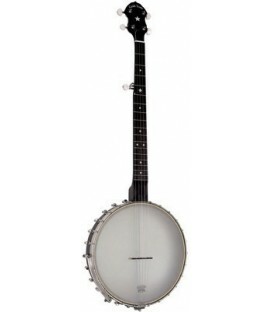 I got my banjo today, WOW!! 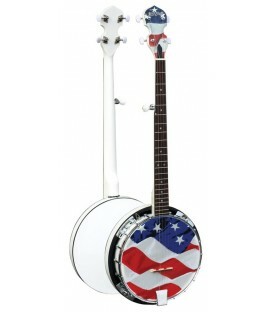 this is more than what i was expecting! 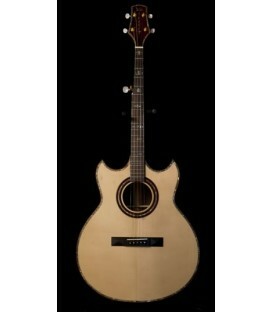 ...This thing is beautiful. 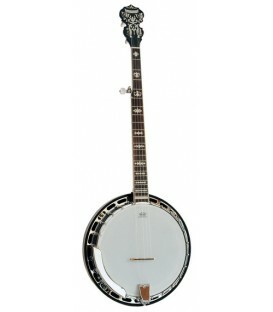 Thanks Ross...REAL NICE BANJO!!!! 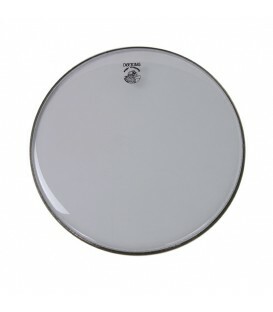 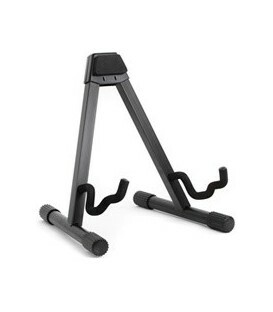 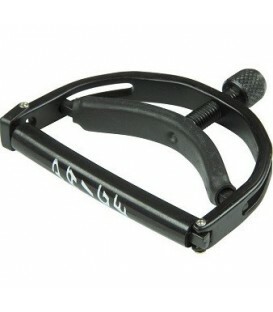 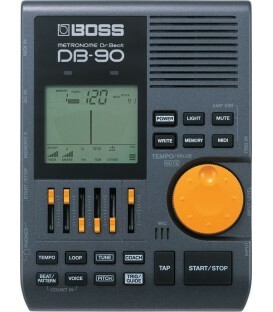 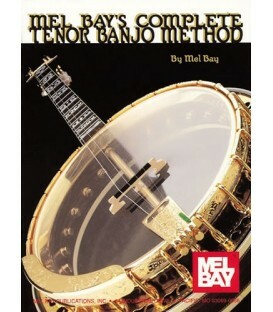 I would recommend this MNB-1 to anyone!! 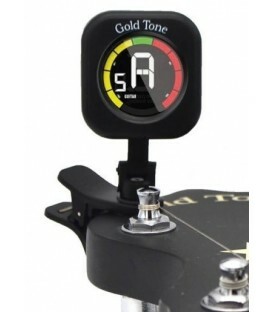 I'm very pleased with my decision to purchase the MNB-1. 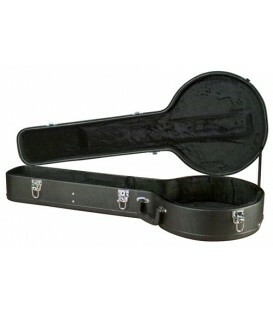 I thought before it arrived I might have been wrong to order the hardcase. 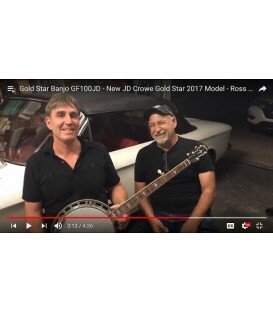 Turns out it was a good idea. 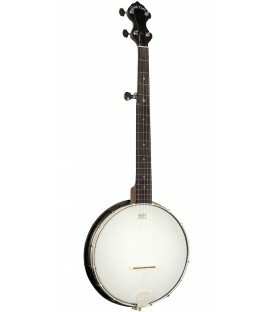 I like the sound and it was set up very well before it was shipped. 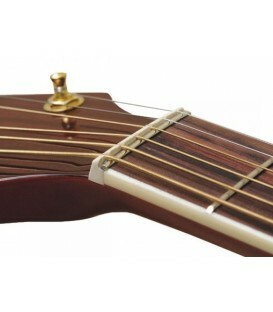 It was actually still in tune. 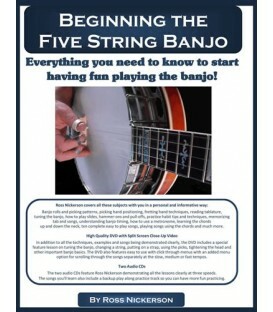 I've had a chance to review the Beginner's instruction kit. 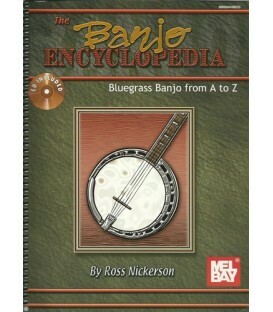 The discs actually make a good addition to the Encyclopedia I purchased. 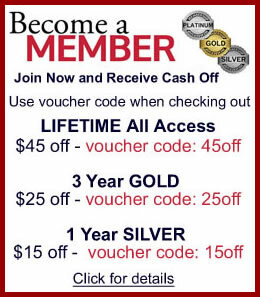 I've not yet figured out the 1 yr access to online training, though. 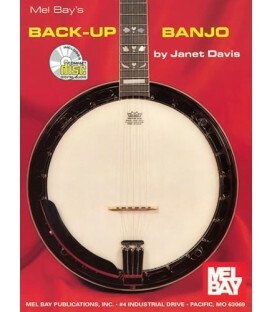 Since I'm starting to learn the banjo later in life, it may be a little more difficult than I'd hoped, but I'm determined to learn something I've wanted to learn for well over 30 years. 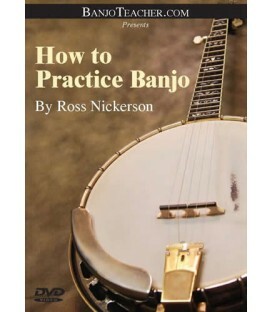 Besides, my wife is the "Practice Police." 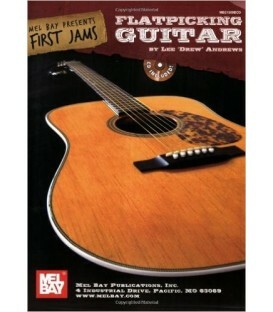 She claimed I only practised 15 minutes on my first day. 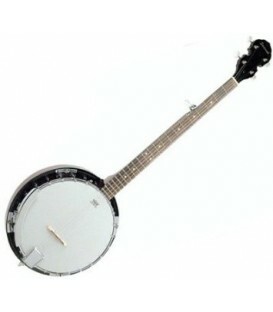 So yesterday I made sure she saw it was at least an hour (her minimum standard). 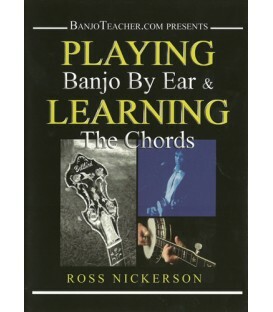 Progress is slow but I've already noticed that I'm actually learning. 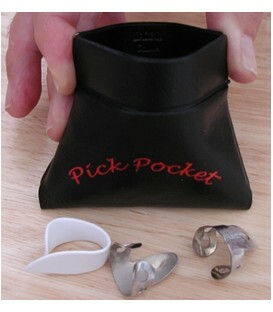 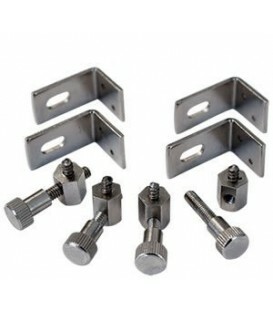 Thanks for providing a good product and the tools to learn it. 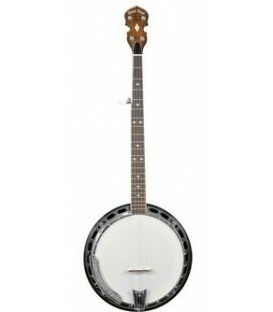 I'm very happy with my purchase. 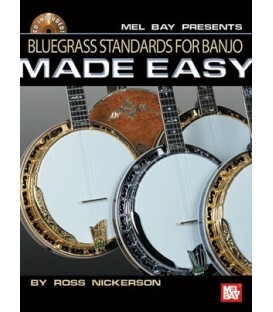 Thanks Mr. Ross. 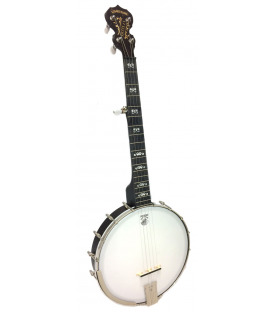 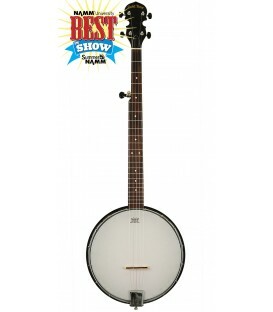 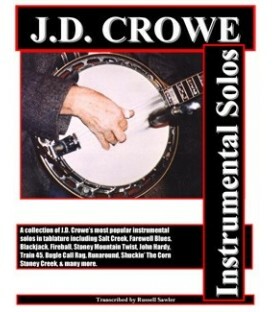 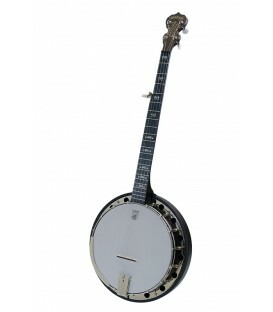 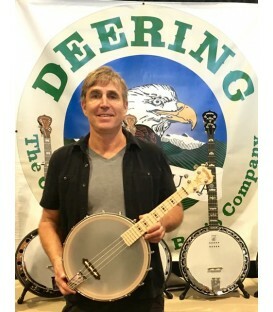 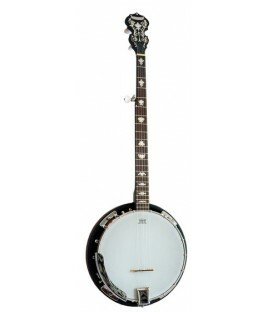 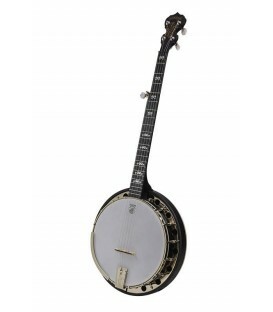 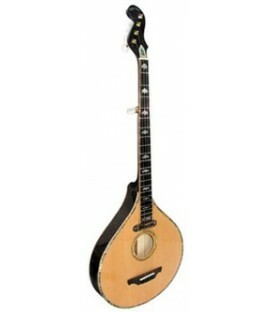 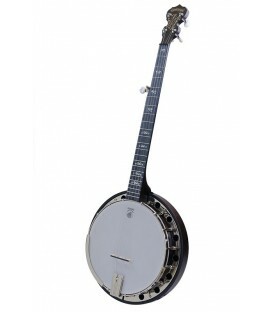 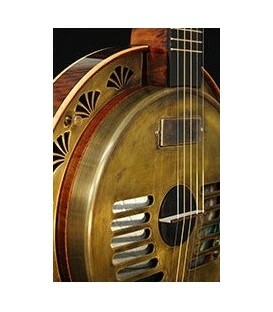 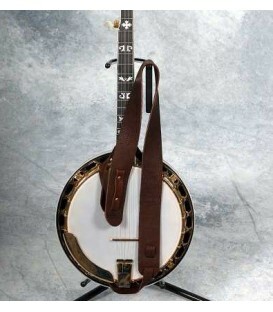 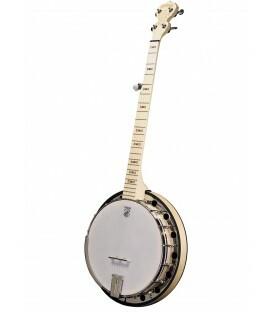 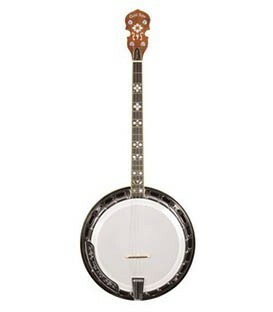 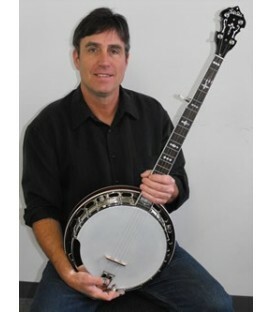 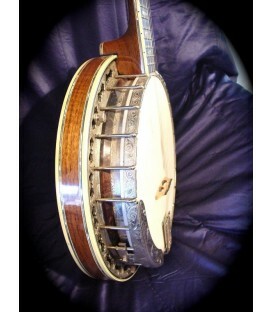 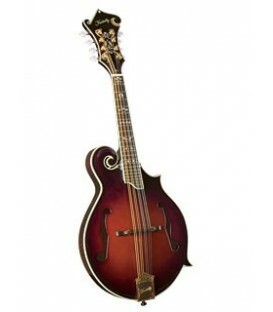 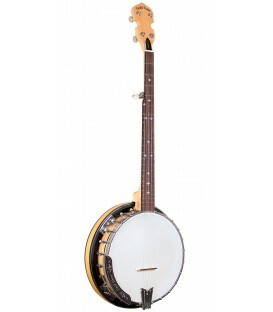 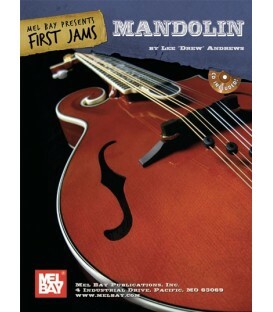 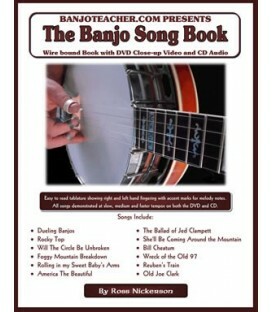 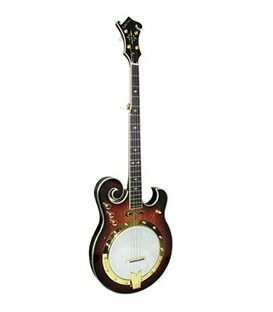 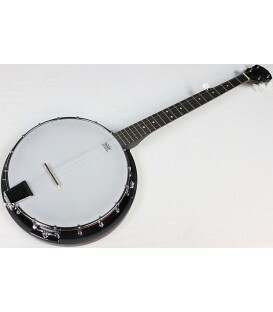 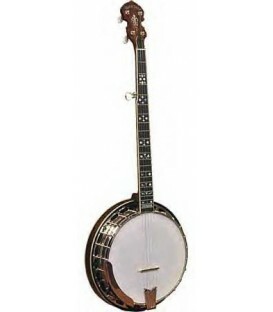 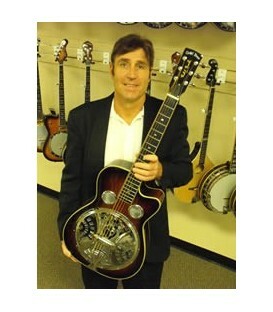 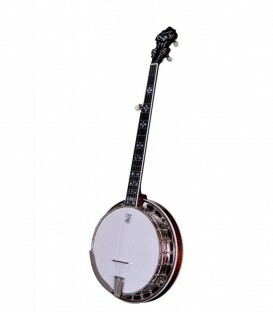 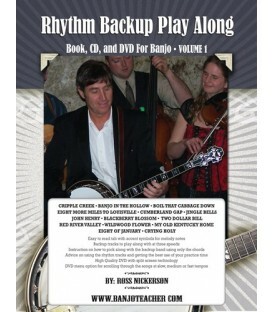 Morgan Monroe MNB-1 - Great Starter Banjo at a Great Price! 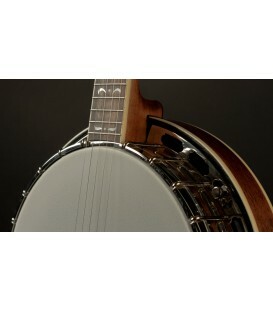 At this price, the Morgan Monroe MNB-1 package is an amazing buy! 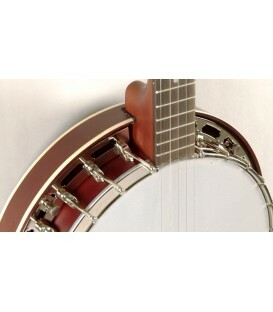 The banjo is beautiful and well made. 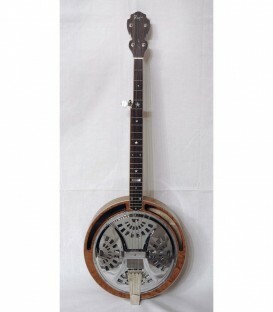 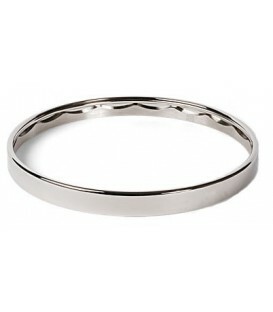 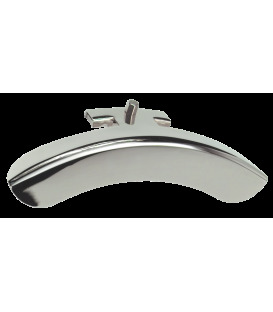 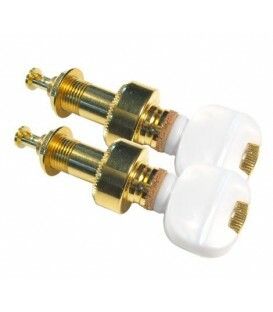 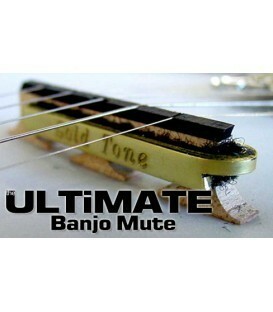 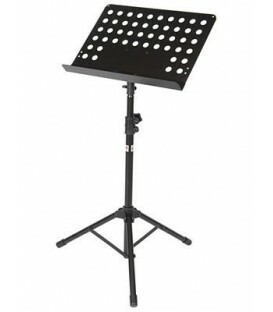 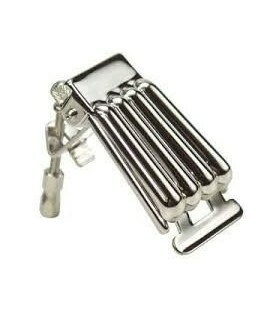 The materials and craftsmanship are top-notch and well beyond other instruments in this price range. 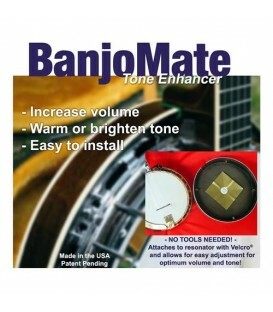 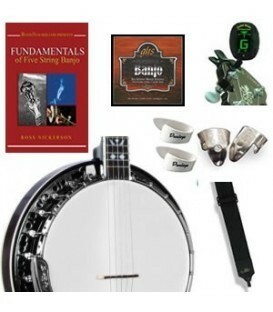 The banjo alone is a steal at this price but you also get all of the accessories listed in the package and mine came with a really nice hard shell case with a built in hygrometer! 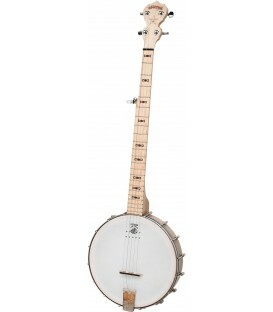 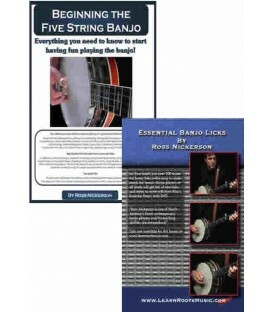 Ross was extremely helpful and patient in answering all of my questions and helping me select the right banjo for my budget and needs. 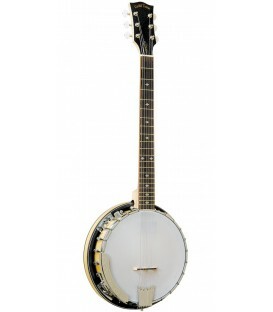 When I'm ready to graduate to another banjo, I'll be back! 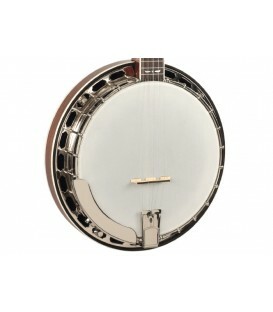 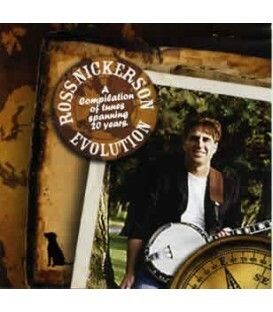 Ross, Hi, and thanks, got my banjo today and it is beautiful. 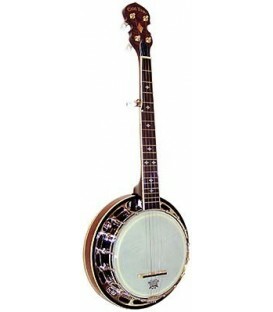 It's better that I thought it would be and in tune.